Time to take those Pumpkin guts and put them to good use. Fire up the Traeger, load the hopper and let’s add some smoke flavored fun to pumpkin carving time. 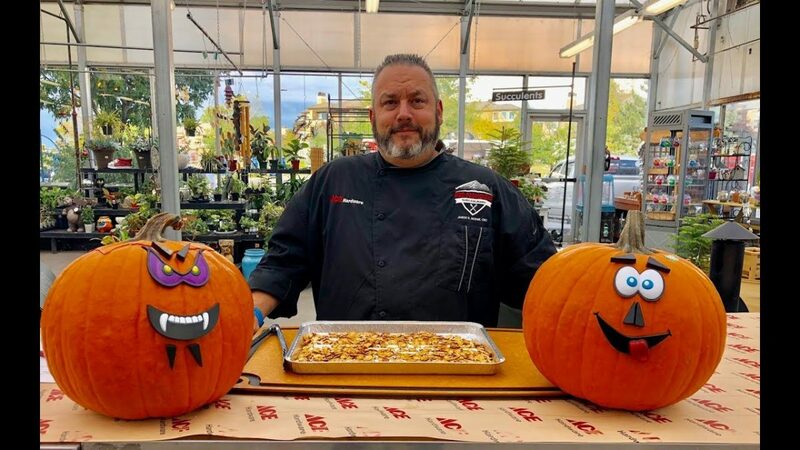 Watch as Chef Jason, Ace’s Grilling Expert, shows you how to make delicious pumpkin seeds you’ll fall in love with this season.